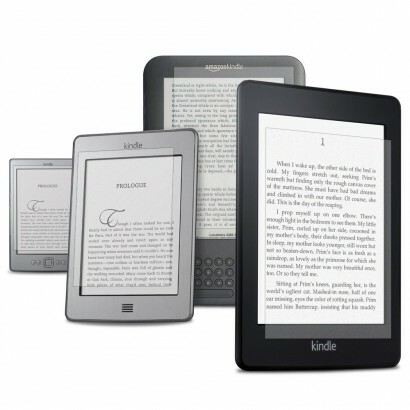 Daily use of your device unprotected can potentially scratch and damage the sensitive LCD screen surface of your favorite touch screen gadgets. 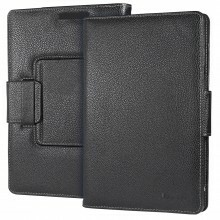 Even a soft-tipped stylus has hard edges that can damage a delicate screen if not used carefully. 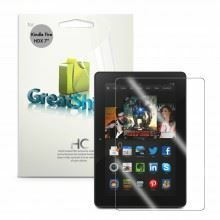 GreatShield Screen protectors are High Quality Screen Protectors made to keep your electronic device’s LCD screen protected. 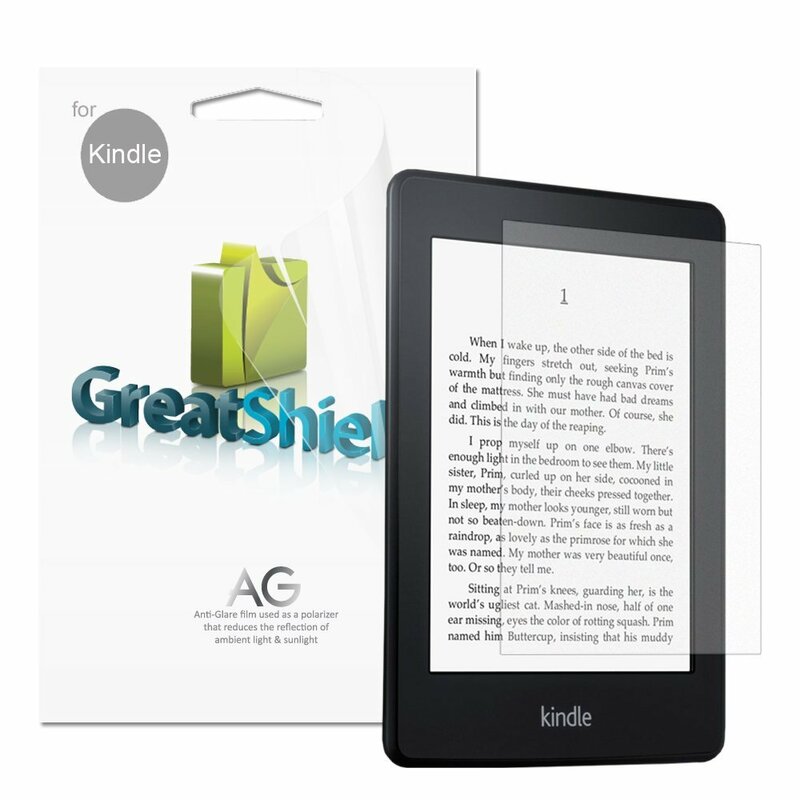 GreatShield Screen Protectors can keep your portable touch screen devices looking as good as the day you bought them by helping to prevent scratches, nicks, and scrapes. 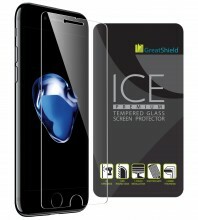 Why do our products offer superior protection to your average screen guard? 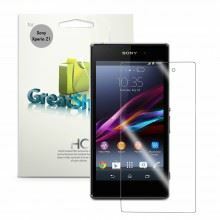 Simply put, GreatShield Screen Protectors are made from a much more durable film which is imported from Japan. 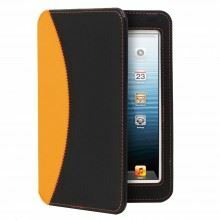 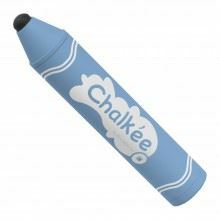 The material is made from clear thermoplastic urethane-based film, which is slightly thicker than regular screen protectors. 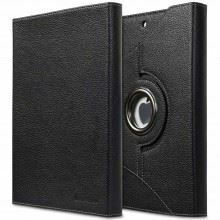 Even so, by measuring in at only 0.008 inches the film is hardly noticeable once installed. 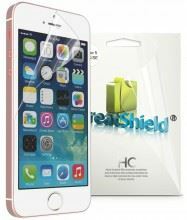 GreatShield Screen Protectors are precisely cut to fit the screen of your device perfectly so the screen protector adheres seamlessly to your device, yet will not reduce the sensitivity of your touch screen. 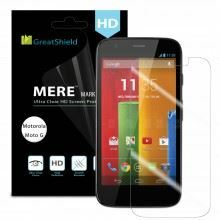 The glue-less adhesive side of the screen protector ensures zero-to-minimal bubbles during application when installed correctly. 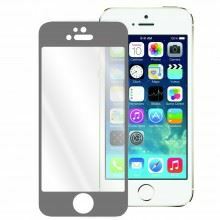 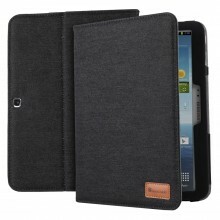 The screen protector smoothly adheres to your screen and removes easily without leaving any trace of residue behind. 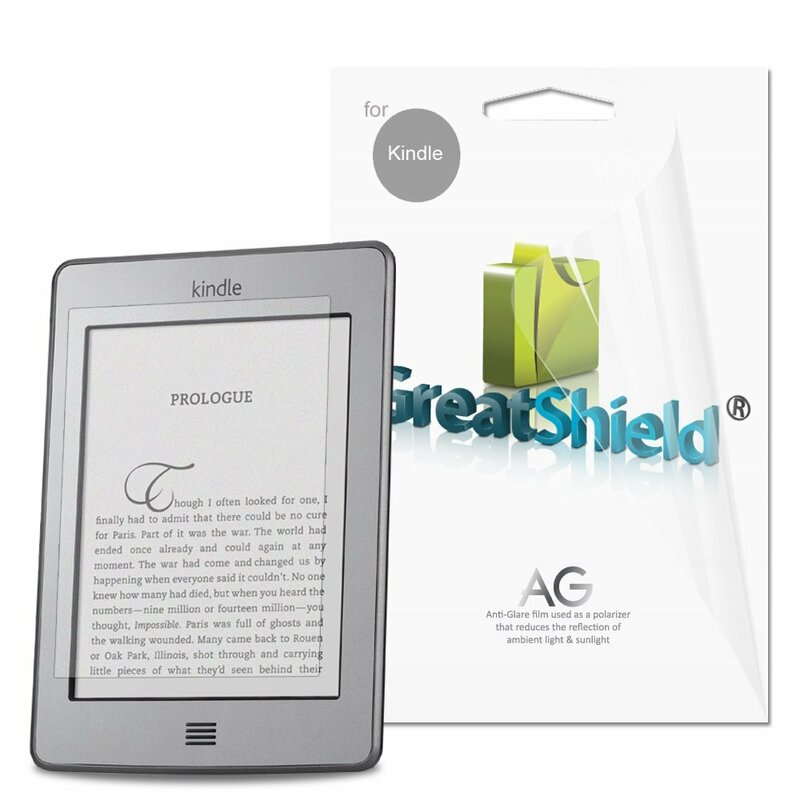 The GreatShield Anti-Glare Screen Protector works by canceling out glare and blocking the reflection of UV rays. 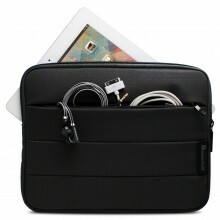 This allows users to see the display clearer in and outdoors, even while wearing polarized sunglasses. Very easy to follow instructions are listed clearly on the packaging of every GreatShield Screen Protector.